Tyco International and Johnson Controls announced today they will merge in a tax-saving deal. 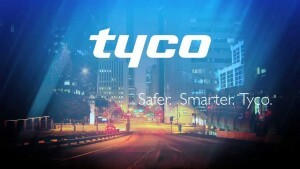 The deal combines Tyco’s operations in security and fire safety with Johnson’s businesses, which include energy storage. 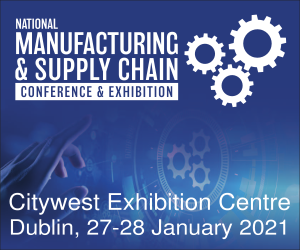 The merger will result in $150m in annual tax savings as Johnson, based in Wisconsin in the US, will shift its domicile for tax purposes to Ireland, where Tyco is based. Under the deal, Johnson shareholders will own 56% of the equity of the combined company and garner cash of $3.9 billion. Tyco shareholders will hold the remaining 44%. The two companies said combining their products, which include fire and security systems, energy storage and building heating and cooling, will better serve industrial and commercial property clients. 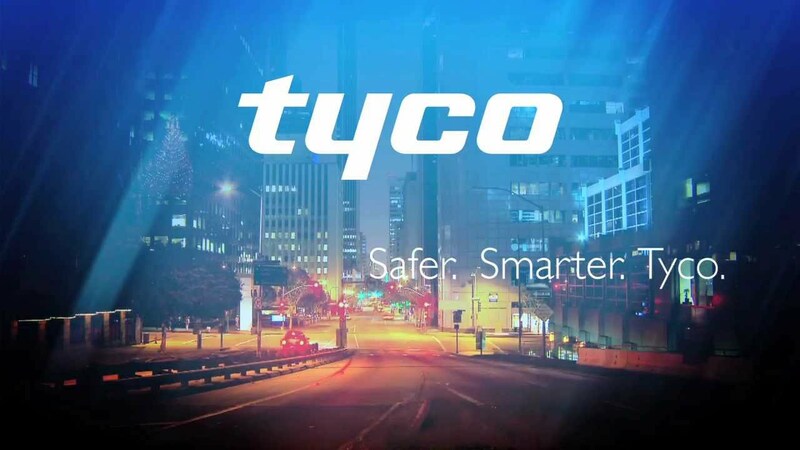 “With its world-class fire and security businesses, Tyco aligns with and enhances the Johnson Controls buildings platform and further positions all of our businesses for global growth,” said Alex Molinaroli, chief executive of Johnson Controls. “Through this transaction, we will also expand our ability to further invest globally, develop new innovative solutions for customers and return capital to shareholders,” he added. Johnson Controls had fiscal 2015 revenues of $37.2 billion, while Tyco’s were $9.9 billion. The two companies expect the deal to result in at least $500m in cost savings over the first three years. 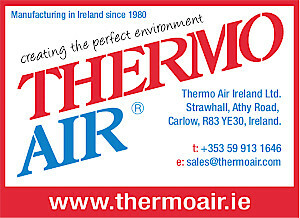 Molinaroli will serve as chief executive for 18 months after the closing of the deal, after which he will be succeeded by Tyco CEO George Oliver. Johnson plans to spin off its automotive seating and interiors business into a new publicly traded company called Adient. Shareholders of both Johnson and Tyco will receive shares of Adient when the spin-off takes place at the start of fiscal 2017, the companies said.